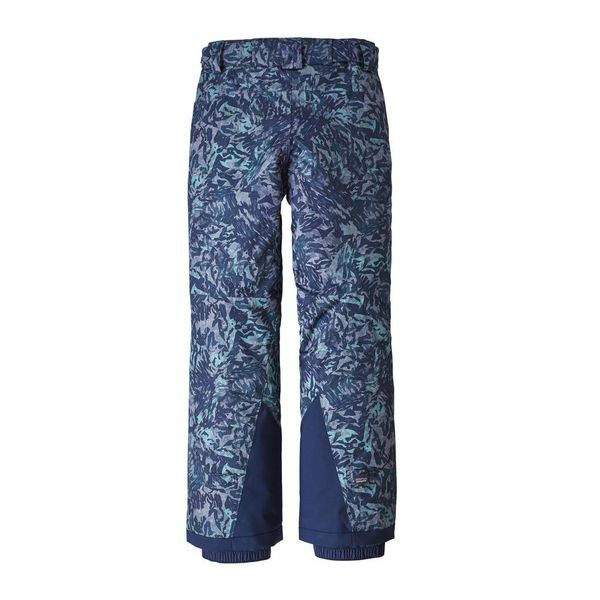 Patagonia's premium ski/boarding pants for girls offer more mobility with less bulk. 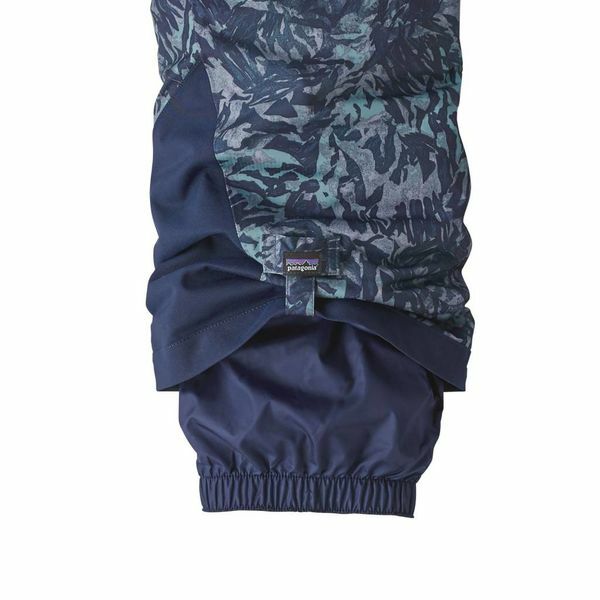 They have a waterproof H2No® Performance Standard shell and are insulated with Thermogreen® polyester (92% recycled), which stays warm even when wet. 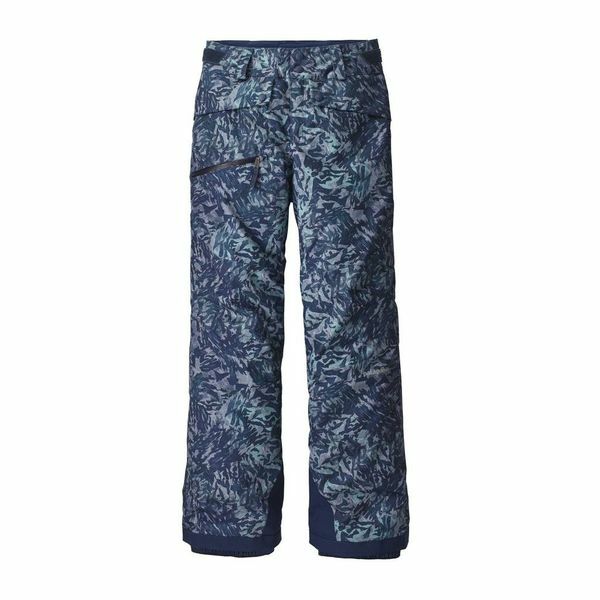 For an extra season of wear, our grow-fit feature increases length by two inches.